remain the primary capture medium, shooting film is enjoying a renaissance, especially among artists and traditionalists, and film in the popular 35mm, 120, and sheet film sizes is still widely available. Indeed, you can no longer buy, say, a Hasselblad 500C with 80mm f/2.8 Zeiss Planar lens on eBay for $400, as you could in 2007 or 2008 when everyone was dumping their film cameras—a clean one will now set you back over a grand. If you’re hankering for a brand new film camera the good news is that there are a surprising number of excellent choices still out there which we’ve detailed below. Some are fairly pricey, so you may also want to check out B&H’s Used Department’s listings when pursuing the film camera of your dreams. If you’re aiming to jump into analog with both feet, you can also find a wide range of darkroom equipment, chemicals, and photographic paper on the B&H website. Now it’s back to the future with a camera selection that will warm a film fanatic’s heart. 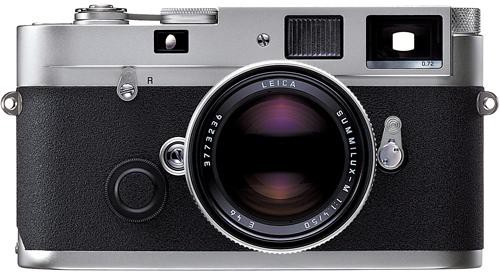 auto-indexing frame lines that debuted on the Leica M3 in 1954. 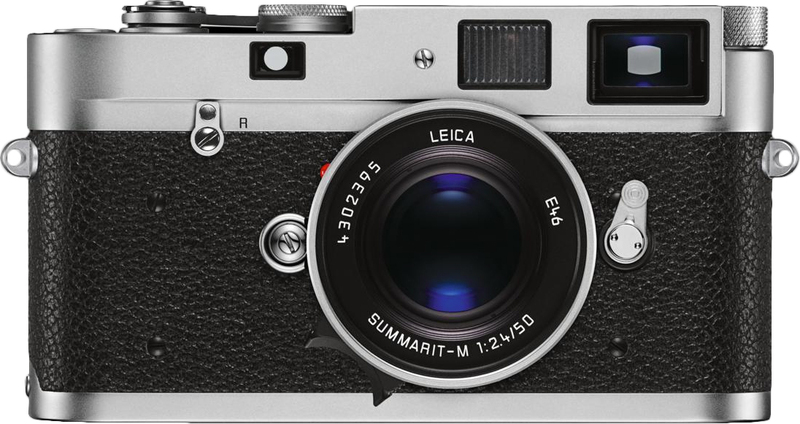 Leica M-A (Typ 127): With an appearance recalling a timeless classic, this camera is a totally manual, mechanical camera requiring no battery. auto-indexing frame lines for lenses ranging from 16mm to 135mm. 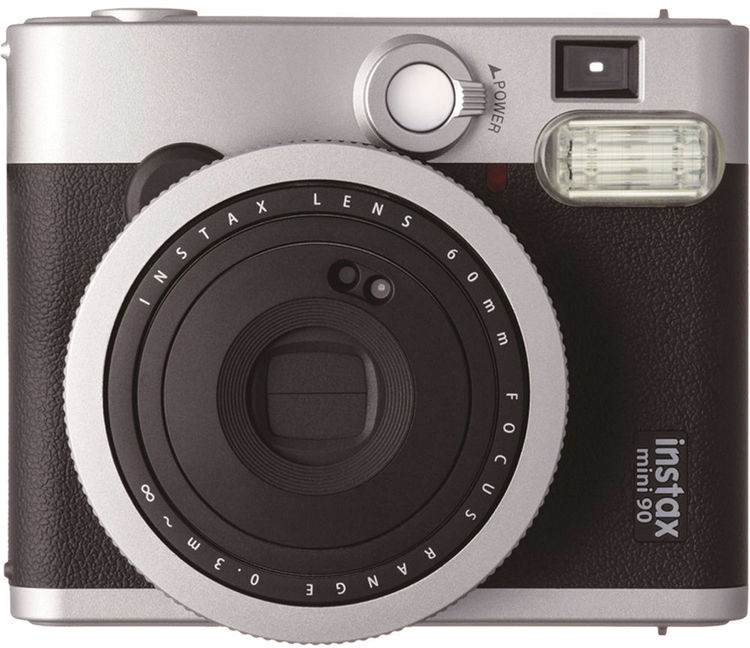 It incorporates Leica’s signature silky smooth single-stoke manual film-wind lever, an “old fashioned” rewind knob, and Leica’s traditional removable bottom cover for loading. Leica MP: An updated homage to the original MP created for photojournalists, this robust, manual classic requires a battery only to power its through-the-lens selective, center-weighted metering system. auto-indexing frame lines for 28, 35, 50, 75, 90, and 135mm lenses. auto-exposure via a horizontal cloth focal-plane shutter with electronically timed speeds of 4-1/1000 sec plus all-mechanical shutter speeds of 1/60 and 1/125 sec should you run out of juice. and exposure setting info in the viewfinder. 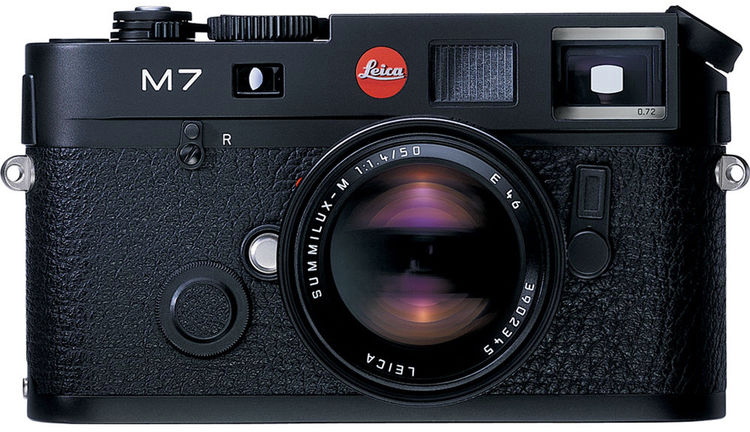 The M7 embodies the classic Leica M form and function while offering many modern conveniences that enhance its speed and convenience. 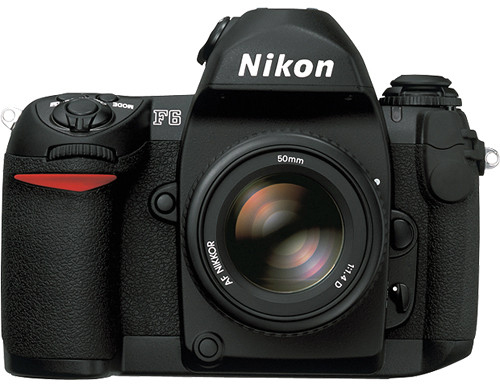 and a maximum film advance rate of 5.5 fps (8 fps with optional MB-40 Battery Pack). 41 custom settings, a mirror lockup, and multi-exposure capability, all in a rugged, stylish package. 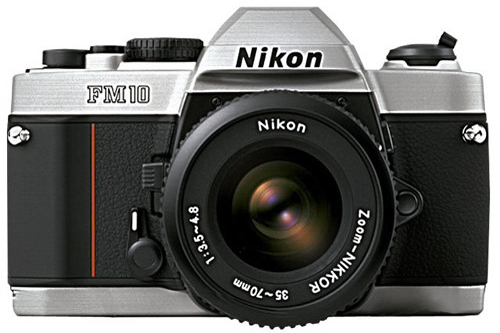 Nikon FM10: Emerging film fans and photography students will be delighted with this all-manual 35mm SLR with all-mechanical shutter speeds of 1-1/2000 sec plus B, and flash sync at 1/125 sec that operates without battery power. Only the simple match-diode center-weighted meter requires long-lasting button batteries, and the camera accepts all F-mount lenses that have aperture rings. Other features: fixed, split-image focusing screen with micro-prism and a mechanical self-timer that can be used to lock up the mirror. 80mm f/3.5 EBC Fujinon lens provides 40mm equivalent coverage when using the 6x7cm format and 44mm equivalent on 6x6cm. 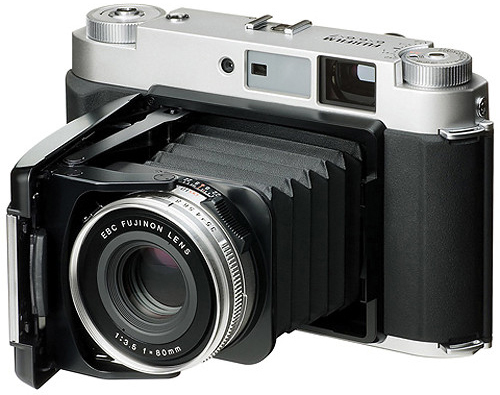 The GF670 is an excellent all-around field, street, and travel camera that combines classic virtues with modern features and, at about 2-1/2 inches thick when folded, it’s the only current medium format camera that will slide into a jacket pocket. Lomography Lubitel 166+: Yes, you can still buy a brand new TLR if you opt for the long-running Russian-made Lubitel described by the Lomography folks as a ”re-creation of a Soviet-era classic. and an improved pop-up, waist-level viewfinder with a flat ground glass that shows a 100% viewing image. 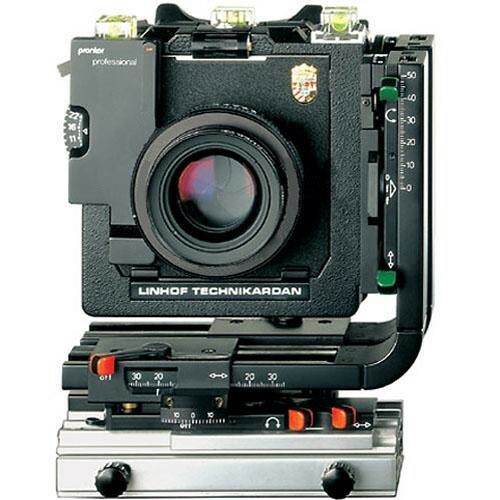 You can shoot 6 x 6 cm images on 120 film, or 4.5 x 6 cm images using the included drop-in format mask. And, it comes with a 35mm Lubikin conversion kit so you can create fascinating “58 x 33mm vertical panoramas with exposed sprocket holes showing” on 35mm film. 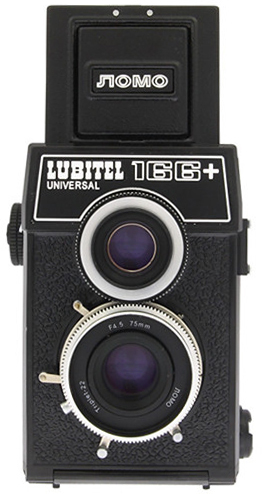 The Lubitel provides apertures from f/4.5-f/22 and shutter speeds from 1/15 to 1/125 sec plus B. Minimum focusing distance is 2.6 feet and it has a standard X-sync hot shoe and 1/4″-20 tripod socket. This modest camera is no Rollei, but it’s a lot of fun for the money. 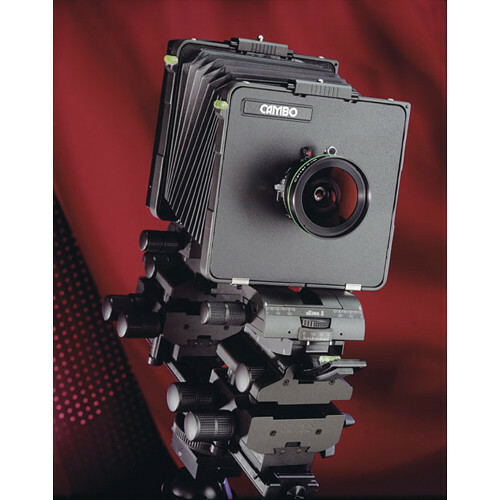 Virtually all 4 x 5, 5 x 7, 8 x 10″ and 6 x 9cm view cameras have spring-loaded ground glass backs and most can accept standard film holders or third party digital capture modules. You can check out the dozens of new view cameras available on the B&H website, but we’ll briefly mention 3 to give you a sense of what’s out there. 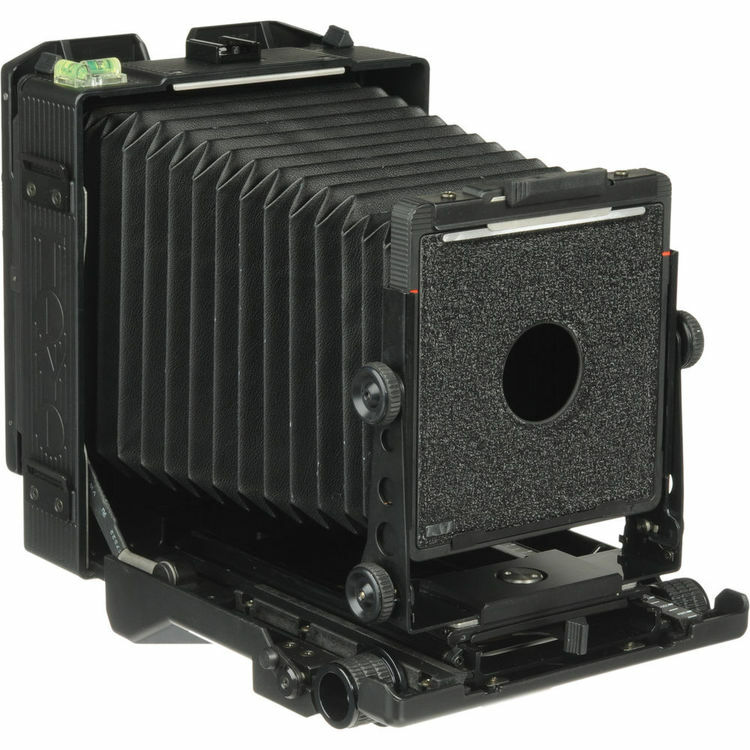 Toyo View 45CF Field Camera: Constructed of lightweight polycarbonate and carbon fiber, this 4 x 5″ view includes a reversible Graflok-type ground glass back with etched markings for 6 x 7 and 6 x 9cm formats, and accepts Toyo flat or recessed lens boards. geared yaw-free variable-axis tilt and swing movements, and dual-range focusing. comes with a Linhof Quicklock 23 ground glass back, and folds flat for easy transport. 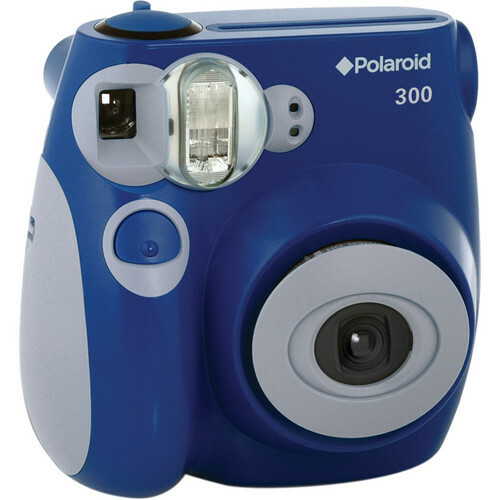 Polaroid 300 Instant Film Camera: This cute looking bug-eyed creature takes business card size prints on instax mini instant film, has a built-in flash, is powered by 4 AA batteries, and comes in four colors. built-in flash, a brightness control, and a tripod socket. It uses a rechargeable lithium-ion battery. If you’re an instant picture fan determined to go back to the future with something more sophisticated, check out the refurbished Impossible Polaroid SX-70 and SX-70 Sonar folding SLRs that take 3.1 x 3.1-inch prints on SX-70 Type film. 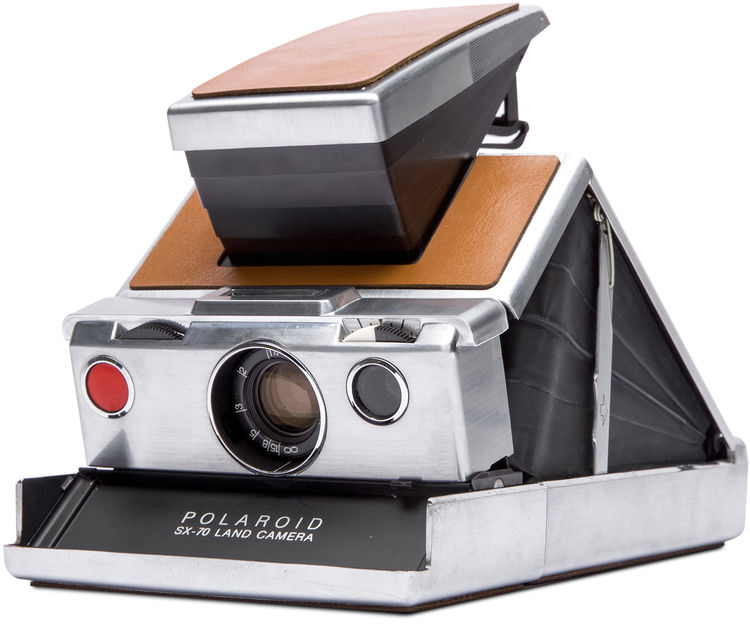 Other classic Polaroid models are also available. These descendants of the simple box cameras of yore are popular with art photographers and nostalgia fans aiming to create an “old-timey” look and feel in their images. shutter speeds of “sunny, cloudy, and B,” a simple optical viewfinder, and a standard tripod socket. 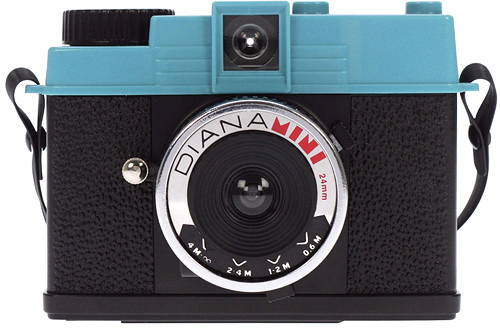 Also check out the Lomography Diana Mini 35mm camera and the Lomography Konstruktor F 35mm Film SLR Camera Kit. 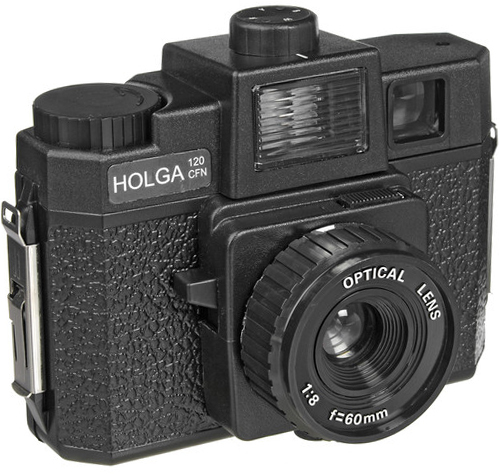 Holga 120CFN: This simple, fixed-focus toy camera has a single-element 60mm f/8 plastic lens, captures 6 x 6cm or 6 x 4.5cm images on 120 film via a sliding format selector, and has a built-in flash powered by two AA batteries. It is said to yield images with a “dream-like vignette look” and has a color wheel in its built-in flash that lets you choose red, blue, yellow, standard white, or a combination.